I was awarded with Best Male Newcomer at the 9th Seiyu Awards. Pulling myself together from my astonishment, I accepted it with the awareness that I must work harder.It feels like just yesterday that I was in high school, feeling as though animation and movies were there for me in times of need and wanting to involve myself (within the industry). That I was granted a prestigious award is something I owe to all my fans, agency staff, everyone I have met, the projects I worked on, my seniors and the connections that bind us together. The path I took was not smooth, it was because of the assistance of everyone I have encountered that I am able to move forward and reach where I stand. The countless words of encouragement, letters and advice is what motivates me to be who I currently am. Now is not the time to remain satisfied, I will take everything I have received and use them to further devote myself (to my work). I will make an effort so that the connections I have formed will further spread to a wider audience. To finish off, I will spend my days giving my all so that I may deliver my performances in the various projects and opportunities that arise this year whilst enjoying myself at the same time. Thank you very, very much! Please continue supporting me from now and forever onwards! Merry Christmas and long time no see (on this blog)! 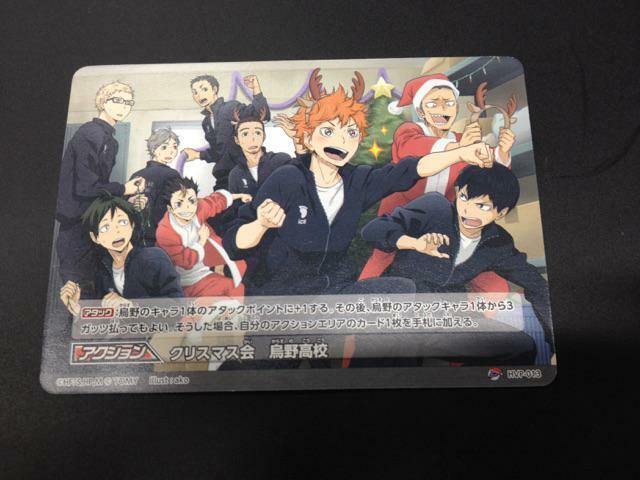 This year I bring the gift of a translation of the audio drama included in Haikyuu!! BD/DVD Vol.6. I actually intended to translate another two more projects before releasing them at once but it wasn't possible, so you'll have to do with this. I'll try and get the other two done by the New Year. Enjoy! As always, let me know if you spot any errors, typos and whatnot. 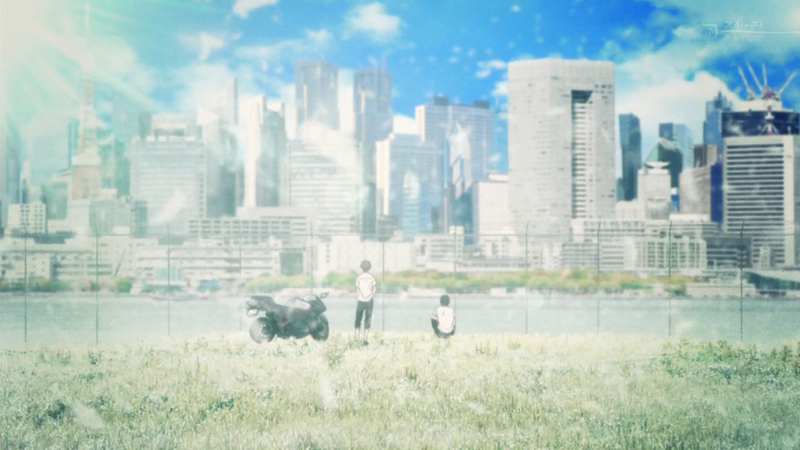 Despite how I grew to hate the show the further it went, the ending was pretty good, I actually liked it. Overall it had a great beginning and a nice end but the process it took to get there was horrible. That's the gist of my impressions, now for the TL;DR version. Avoid if the mere thought of someone having a different opinion than yours triggers you or something. So I've been going on about how great the official anthology is and thought that I may as well give a summary of the chapters. I definitely recommend it to all L-Elf fans or VVV fans who just like seeing everyone acting stupid. Since this place has been really inactive I thought I'd make a post about the various photosets of anime setting books and etc. I've been posting on Tumblr. 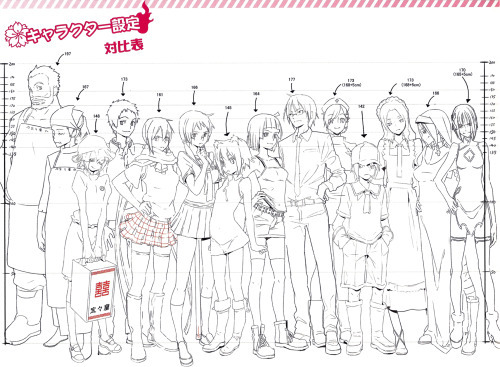 If you're into anime production materials and whatnot these would be of interest to you. This post will be updated whenever new sets are made. All other genga and storyboard posts I've made/reblogged can be found in those two links. This was quite amusing. 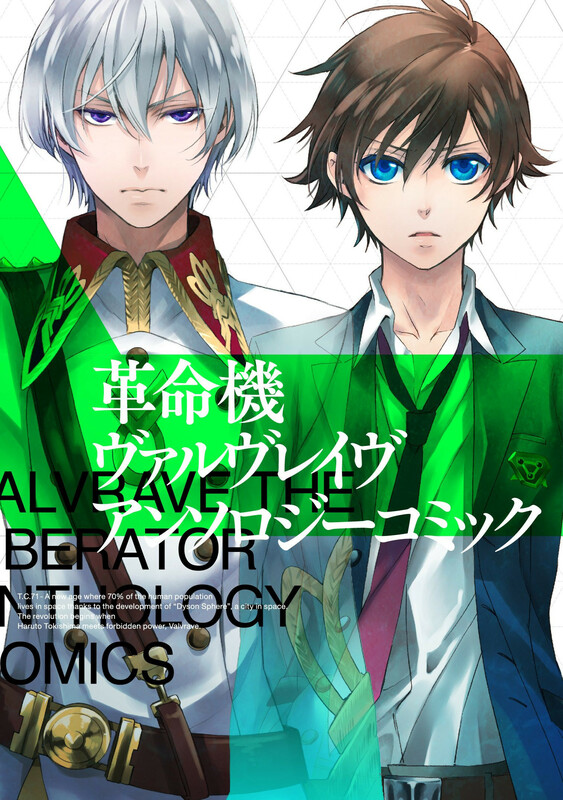 I'll do the Nitro Direct drama CD too. Eventually. Might not do it if someone's already translated it though (since it's a waste of effort), so let me know if you know of an existing one. I also plan on doing the ones for re:connect after I'm done playing it. 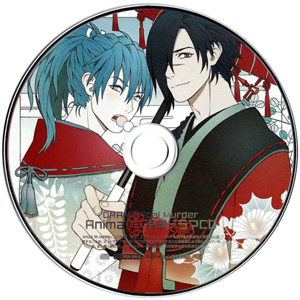 Still have Koujaku, Ren and the secret stories to go. Edited the script to include Noiz's favourite German food, courtesy of kuracakes who figured it out. 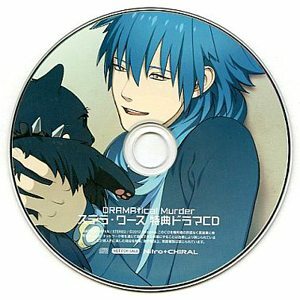 Here's the next DMMd store exclusive drama CD translation. I have the StellaWorth one coming right up. Amazon's CD is apparently a voiced version of some short stories previously published in B's Log. To call them short stories is an understatement really. If you've seen my post about the Animate CD you'll know that I've left Mink's story as a summary because well, Mink. 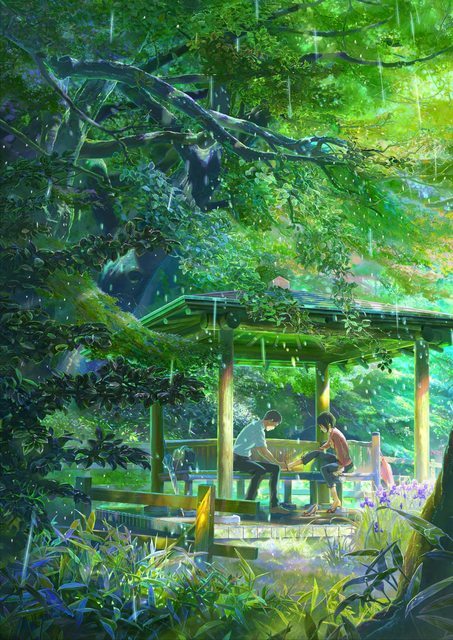 This is a transcript of the Q&A session that was held during the world premiere of Makoto Shinkai's The Garden of Words (Kotonoha no Niwa) at the Gold Coast Film Festival on the 28th of April this year. I had the oppourtunity to attend the event and meet the man himself, a truly unforgettable experience! I chose to translate Shinkai's answers from scratch instead of directly transcribing his interpreter's words so that it'd be a little more accurate and better worded, though I definitely used it for cross-reference. If you have yet to watch the movie please be warned that there are spoilers within, including one which was the reason why I chose to write this only after it premiered in Japan and the BD became available. So once again, turn back now if you don't want to be spoiled! I don't think anyone's translated this besides Clear's track that I came across somewhere, so here you go. 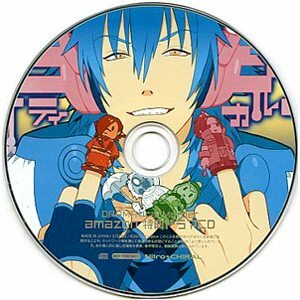 The character tracks are set before the game, except for Clear's which takes place right after Aoba gets Drive By-ed by the ~mysterious bunny headed guy~ (lol).